So many possibilities with this 1.47 acres! 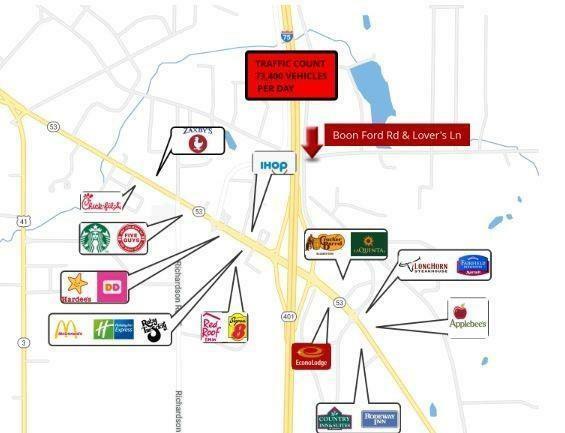 Near shopping, restaurants & hospitality at 75/Hwy 53 Exit. One side on Lover's Lane w/high visibility fr I75 & Boone Ford Rd w/easy access in & out. Currently zoned residential but some or all could possibly be zoned commercial. 2 lots total the acreage. 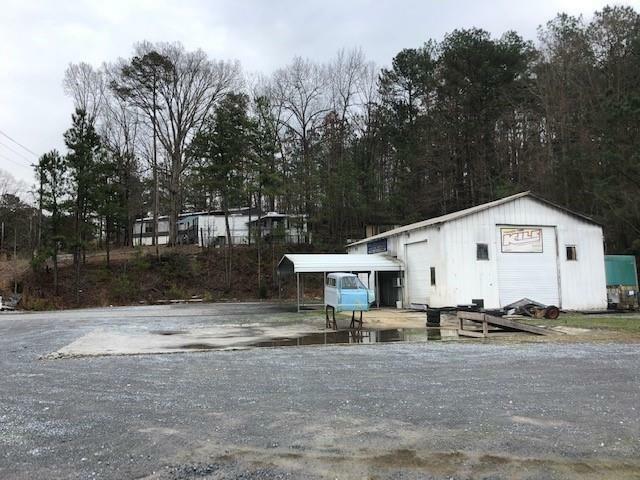 Tax ID #'s 057A-112 & 057A-113 Build home on one lot & locate your business on the high traffic corner. Currently 2 older mobile homes on one lot. 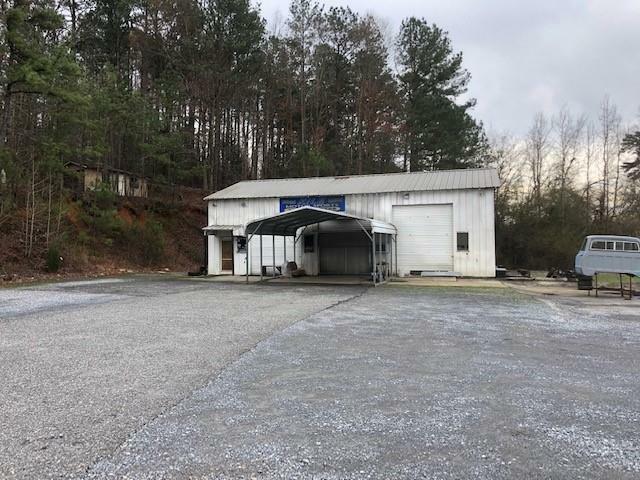 Other lot has large garage/workshop. 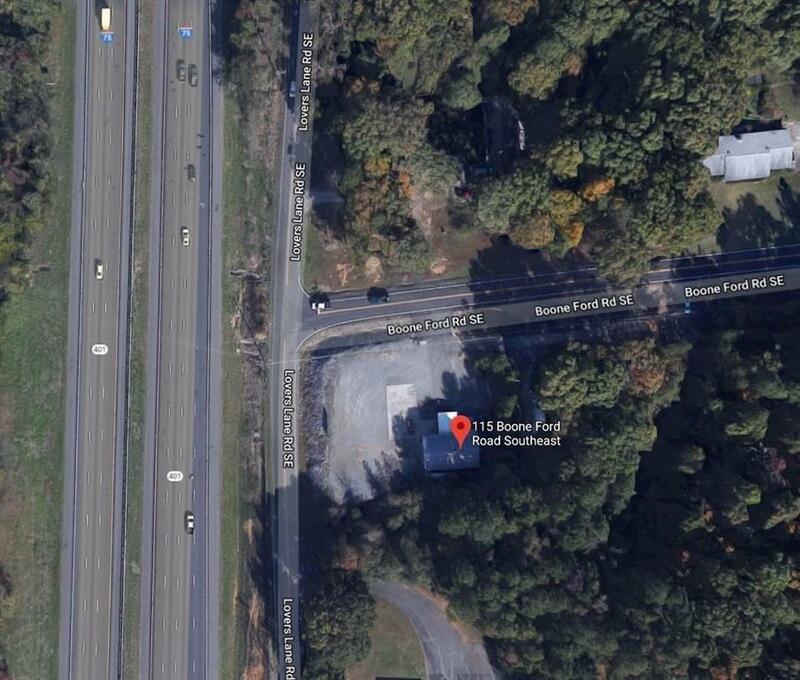 Great commercial potential to assemble Boone Ford to Hwy 53.